4LA comes from Naganuma, Hokkaido, Japan. He actually lives in Sapporo, Japan , in the farthest north, where it is very cold and snowy every winter. He’s favorite type of music is House and Techno. He produces mainly with IRoland AIRA TR-8 and Native Instruments Machine to create rhythm, and add more to its productions with synthesizer and sampling. When he produces, he likes to listen to his tracks form different speakers and various places. By doing so he’d « Like to imagine how people might feel from it ». He was mainly influenced by the house music of the 90’s in Sapporo. When we asked him what his goals in producing music why he answered « My goal is to create a family by my music. Will you be the family ? ». His favorite thing in the process of producing tracks is that it’s always a new discovery and it makes him smile. His personal touch in his work would be born from experience and environmental changes that he’s been feeling. 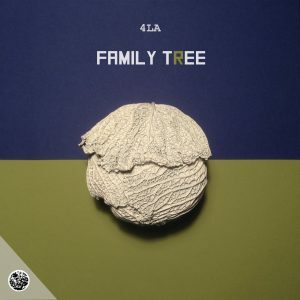 The name 4LA means to express something within him, he creates his tracks by releasing his emotions, feelings, and so on. 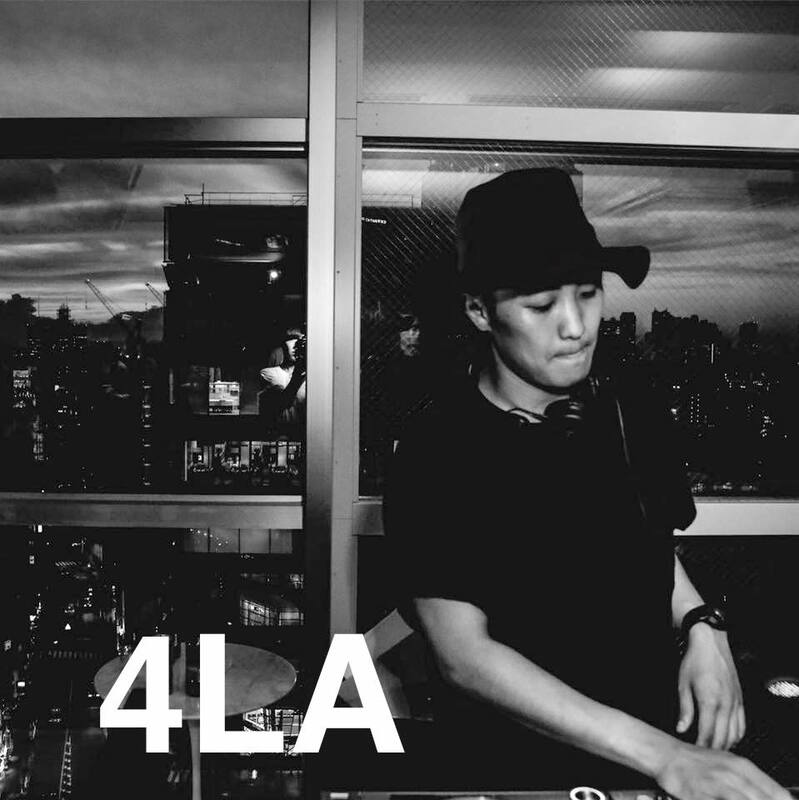 In japanese, 4LA can be read as his nickname ‘Shira », even tough most of the people read it « Four LA », which doesn’t bother him. For him, Kizi Garden Records is always releasing high-quality sounds mainly House and Techno. It’s a young label but very motivated concerning the creation of music, with a nice taste. He’s very pleased for this opportunity to work with Kizi Garden. He’s also like to add, for his listeners : « Thanks very much for listening to my music, please don’t forget what I have mentioned in this interview, but I’d love for you to enjoy the music by your own way! Those are probably good or bad tunes, dancing tunes or a music for your bedroom. I am very happy if my music could become a part of your daily life.